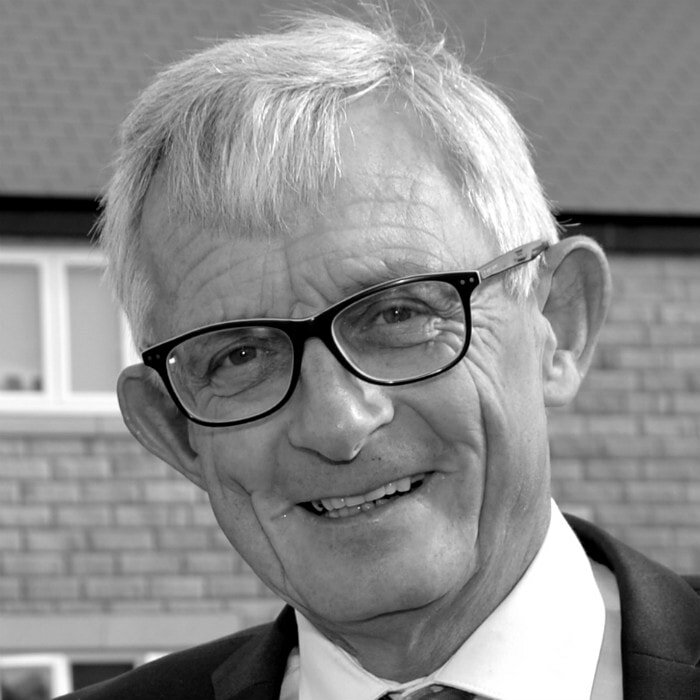 Anthony is a very experienced Housing Professional, having worked for Local Authorities and Housing Associations for 35 years, starting as Trainee and latterly 18 years as an Executive Director for ttwo of the largest Associations in the Country. He has also held Non-Executive Director roles for 5 years. In addition Anthony led the Management Service for 27,000 tenancies. This included a regular review of Resident Engagement and changing service delivery methods to reflect the changing demands of residents by introducing flexible working patterns and increasing use of digital communication. His specialism is to use this wide-ranging experience in a very practical way and offer support to Boards and Executive Teams. He helps clients provide good governance over key risks and identify, crucially how those risks overlay and interact with each other. Using his breadth of experience and approachable style, his support and guidance is always practical, always up-to-date and wherever possible jargon free.